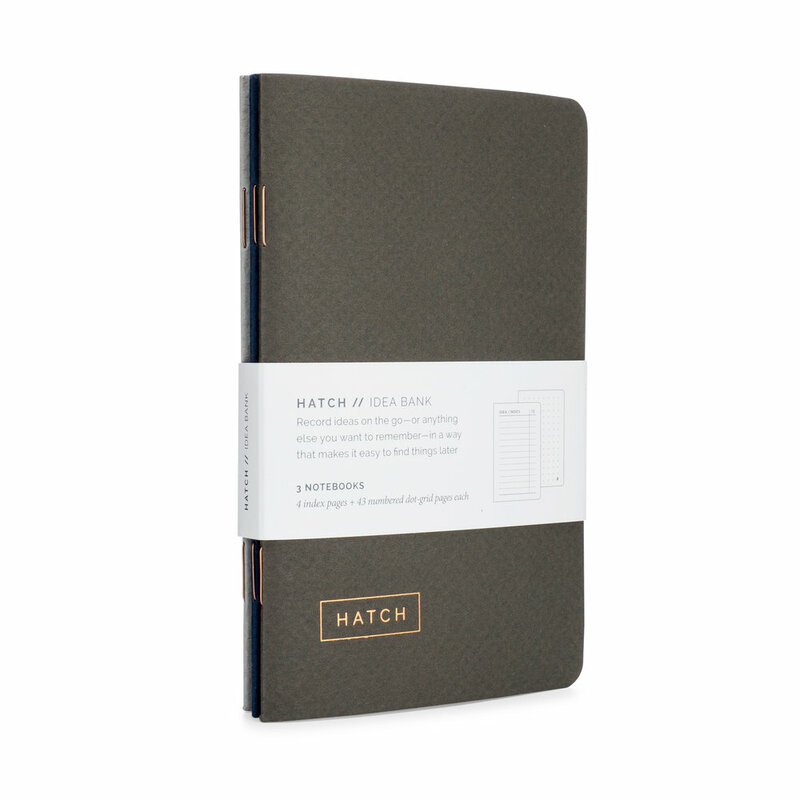 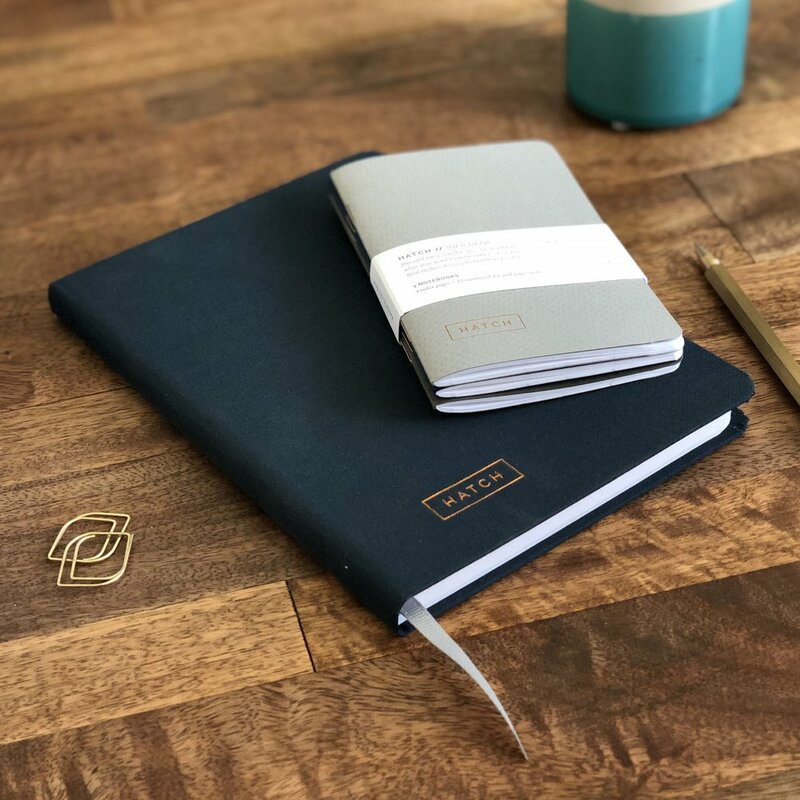 We took the Conceive section of our Hatch notebook and scaled it down into a pocket notebook, so that you can record ideas while on the go in an organized way that makes it easy to find them later. 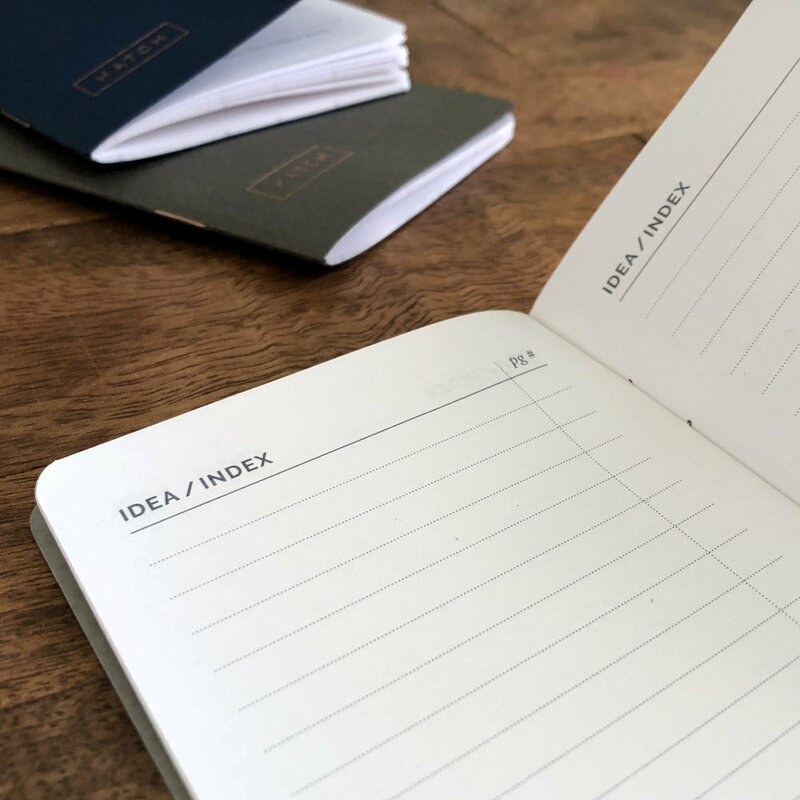 Bonus: They're also perfect for just about anything else you can dream up. 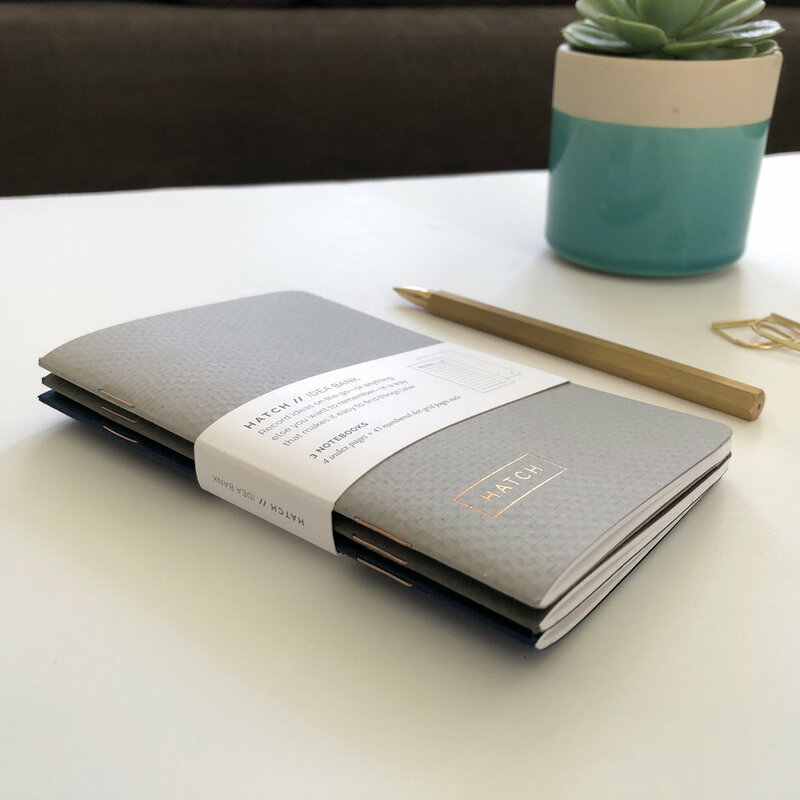 With these mini notebooks in your purse or pocket, you’ll never forget that brilliant idea again!